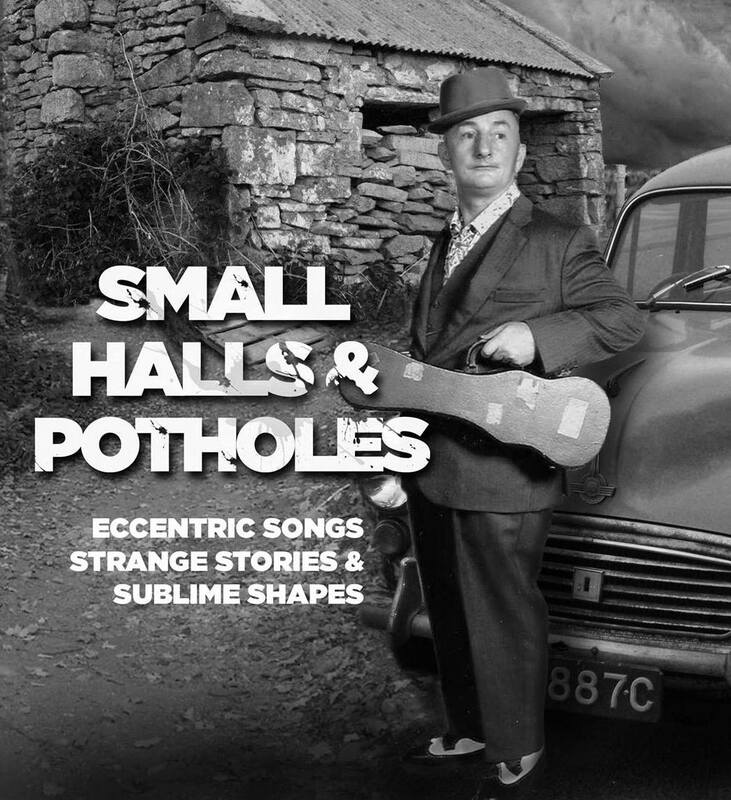 “Small Halls and Potholes” is an evening of eccentric songs and strange stories, a show that celebrates all that is weird and wonderful about the Irish summer. 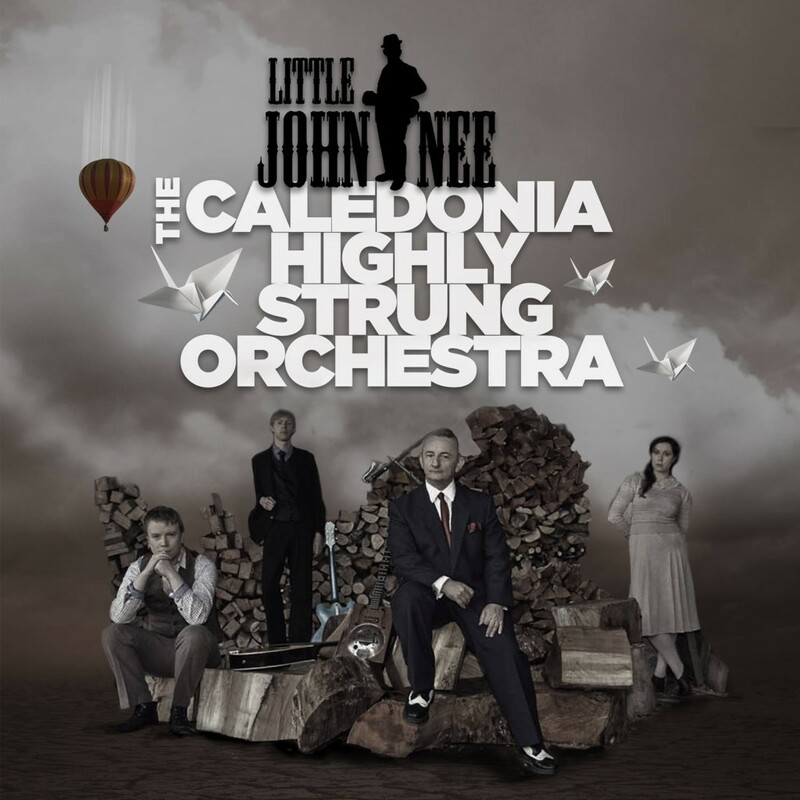 Little John Nee is widely regarded as one of Irelands leading solo theatre performers, his songs have been praised by John Prine and his theatre shows have received critical acclaim internationally. 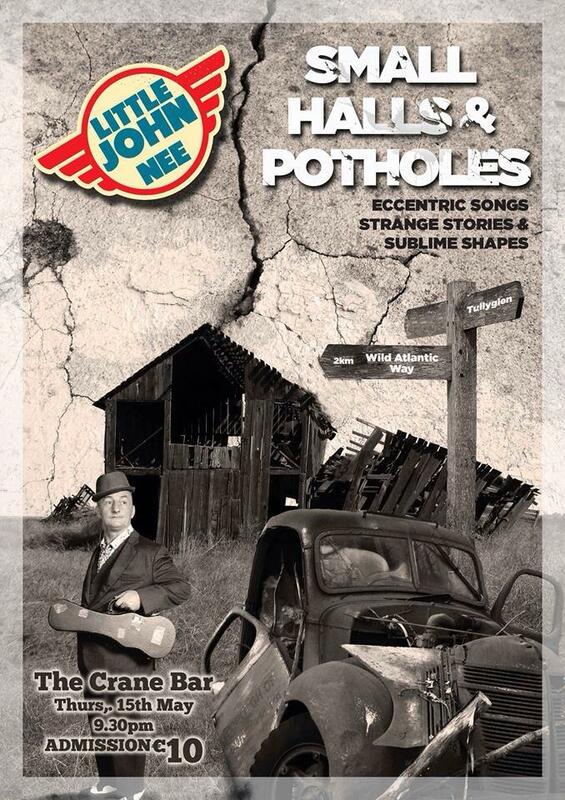 “Small Halls and Potholes” is currently available to tour. “Songs from the Lough Swilly Delta” is the debut album from Little John Nee & The Caledonia Highly Strung Orchestra; the concert version of these songs has been developed into a theatrical delight in it’s own right, with additional songs and a lot of laughs.